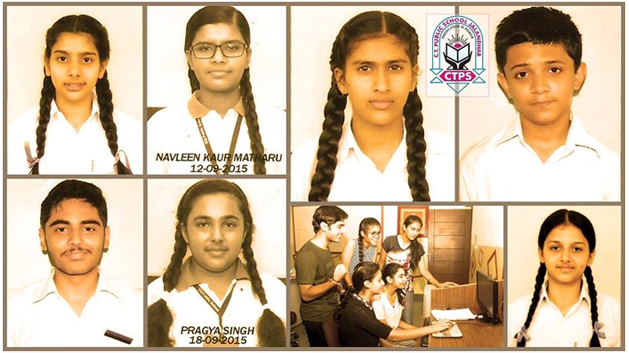 The Management, Principal & Staff of CT Public School congratulate our toppers for their excellent Class X Board Results. A heartwarming congratulation to the XII students of CT Public School for exhibiting commendable performance in the All India Senior Secondary Examination (CBSE) The school has performed exceptionally well and has seen an increase in pass rates both overall and in individual subjects from the past years. 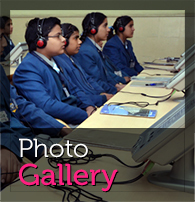 110 students appeared in the Class XII CBSE Board exams. These results reaffirm the status of CT Public School as one of the highest performing schools in the area and in the wider state. In the Science stream, Rashi bagged the first position by scoring 95.8%, Srishti Gupta 89.8 % and Manika Bawa got 84.8 % the highest marks. In Commerce stream, Swati Gupta stood first by securing 94.8 % marks. Aditi stood second in the stream with 90.6% and Rupakshi and Simran Arora stood third with 85.4 % marks. In Humanities stream, Manisha Gorawara stood first by securing 89.2 % marks. Bhoomi stood second in the stream with 84.2 % and Pardeep Kaur stood third with 70.6 % marks. 18 students scored above 85% overall. A strong increase in students achieving the very highest grades was noticed, reflecting the high expectations and challenging targets for our students. The Management of CT Group congratulated and eulogized the stupendous performance of the students and teachers and celebrated both their hard work and dedication in achieving these outstanding results. The school continues strenuously to improve on already strong results and looks forward to seeing the students well placed in prestigious institutions for a better future. CT Public School has proved that hard work and continuous and strenuous efforts helps to excel and create history by exhibiting excellent results in the CBSE XII results. 30% of the students scored above 80% marks.In Medical stream, Simranjit Khanna (90.2%), Jasmeet Kaur (89%) and Harpreet Kaur (88.4%) got the highest marks. 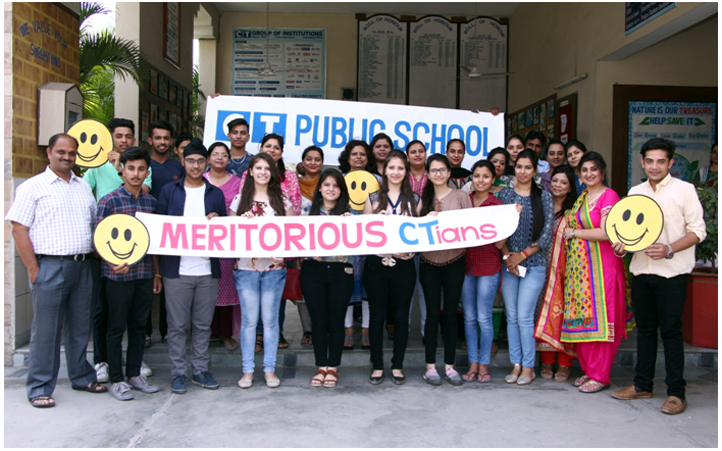 In Non Medical stream, PulkitChugh stood first by securing 92%, Inderjit Saini stood second in the stream with 88% while Harpreet Kaur stood third with 86% marks. In Commerce stream, Palwinder Kaur stood first by securing 91.6% marks. Kamal stood second in the stream with 90% and Vipul stood third with 89% marks. 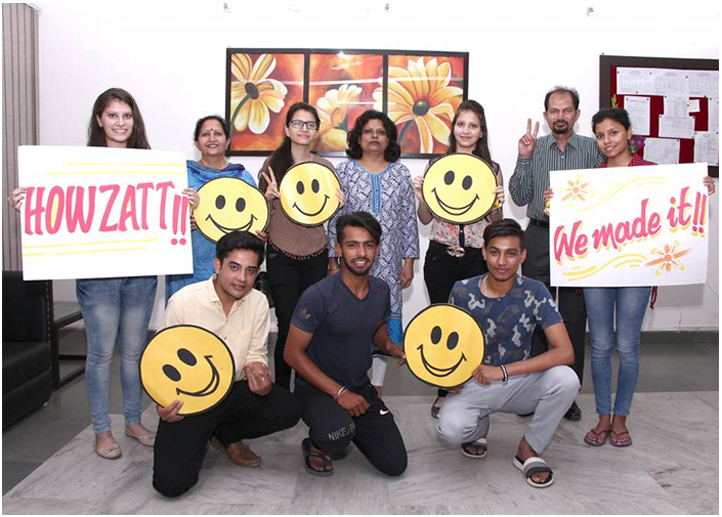 Three students, Gurkanwal Singh, Siddharth Sharma, Carol Singh got a perfect 10 CGPA.Eleven students who got CGPA 9-9.8 are as follows: SimranKaur(9.6), Ankit (9.4), Arzoo (9), Natasha (9), Ansh (9.8), Mehakpreet Singh (9), Manshika (9.2), Manik (9.6), Shivam (9) Jaspreet Kaur (9.4), Harneet Kaur Randhawa (9.2).